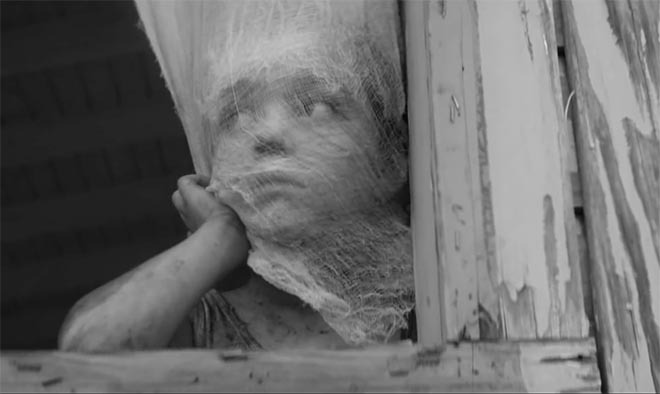 “The Golden Age”, a music video for Woodkid track “Embers”, the final single from The Golden Age album, is one of the nominations for Best Music Video at the 2015 Grammy Awards. 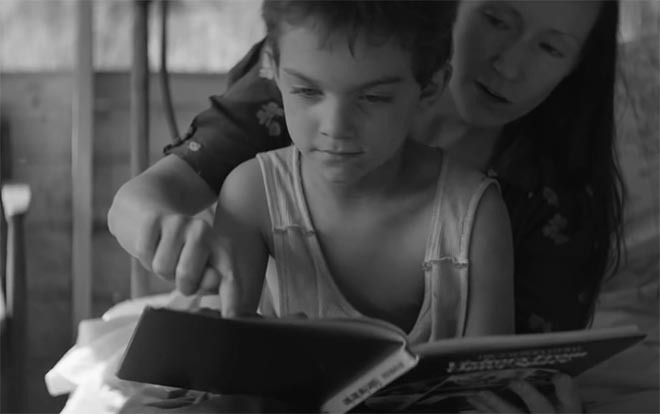 French film director, composer and musician Yoann Lemoine has been releasing his music under the name Woodkid. In this 10 minute long video, released in July 2014, we’re introduced to a nostalgic look at boyhood innocence through a body cast of Yoann’s colleague Thomas Azier in a visual effects sequence arranged by Lemoine himself. 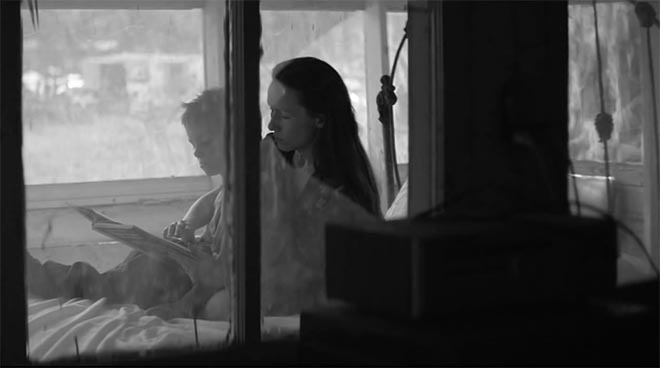 The subsequent black and white film, set in a swampy backwater, provides a dreamy narrative moving from tranquility to uncertainty, inspired by 1960s black and white photography by American photographer William Getney. “The Golden Age is the last single and video for my first album. Throughout the process of directing videos for this story, I slowly removed all digital and post-production layers of my work to finally create this piece. It is somehow a postcard from my childhood, with memories and emotions from the countryside assembled together in a long, free, mellow piece. It’s about the child trapped inside, the haunting memories, the beautiful and the dark ones. Filming for The Golden Age by Woodkid Featuring Max Richter was shot for Interscope by director Yoann Lemoine (visual effects) via Iconoclast, with art director Chris Clayton, director of photography Kasper Tuxen, producers Roman Pichon Herrera, Christine Miller and Annabel Rosier, production supervisor Susan Porche, commissioner Pierre Le Ny, editor Fred Olszak, Flame artists Hervé Thouement and Hugo Aymerich at One More Production, colourist Didier le Fouest, stylist Mirin “midi” Soliz. Actors are Matvey Lykov, Jullian Kruithof, Shawnia Willson, Tia Landrum, Matt Page, Chase Grimsley, Brannon Hughes, Jonathan Douglas, Kerrington Hightower, Scott Douglas, Paisley Martin, Brinon Kruithof, Caleb Green, Russel Hightower, Nathalie Kay Dubose and Travis Merindino.